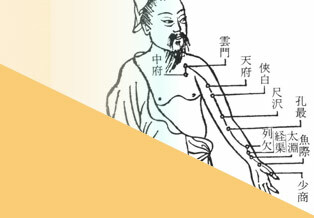 Acupuncture originated over 4000 years ago. It was discovered then that stimulating certain areas of the skin influences the organs. Through the centuries this knowledge was refined and an extensive system of diagnoses and treatments developed that was passed on from master to pupil. Later this knowledge was put into writing. 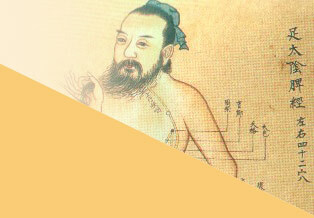 One of the oldest written sources on acupuncture is from the 3rd Century BC. In the 18th Century Acupuncture became known in the West, but it does not find its way into Europe and the USA in its full extent until the 20th Century, partly thanks to pioneers like J.R. Worsley. 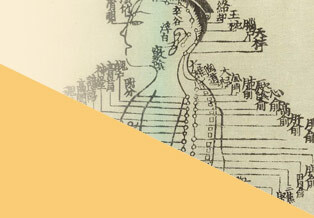 Traditional Acupuncture is also sometimes called Five Elements Acupuncture. The five elements (water, wood, fire, earth and metal) are constantly interacting with each other. Together they form the underlying energies that define proper balance and flow in nature as in our bodies. The mapping of the energy meridians for these five elements is specific for Five Elements Acupuncture. By tracing and treating a possible imbalance, the cause of what upsets our health and well-being can be found and taken away. Depending on life-style and personal history, this imbalance can have transformed itself into different kinds of complaints. Traditional acupuncture retraces the way from complaint to cause. All levels of our being are involved in this: physical, emotional, intellectual and spiritual. Health and well-being can be returned by balancing the energy meridians in our bodies and can then fully manifest.